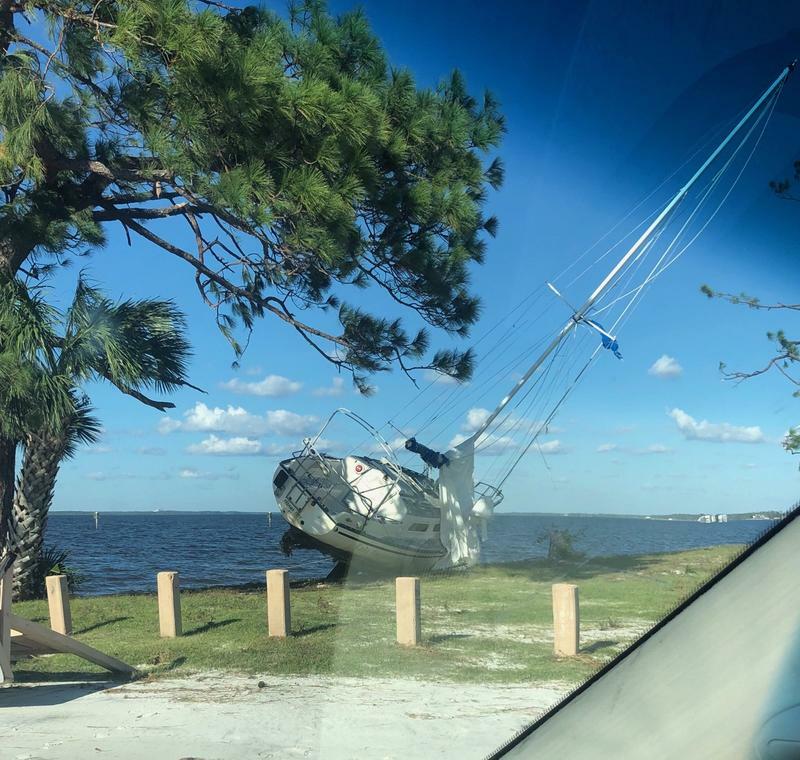 Despite mandatory evacuation orders along Florida’s Panhandle many people chose to stay behind and ride out the storm. Among them: Charley and Briney King in Panama City. They spoke on WFSU’s Perspectives show Friday. 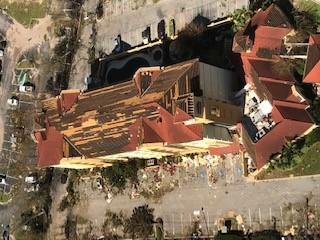 More than 30 health-care facilities had to be evacuated as Hurricane Michael damaged buildings and knocked out electricity in the Panhandle, state emergency management officials said Friday. 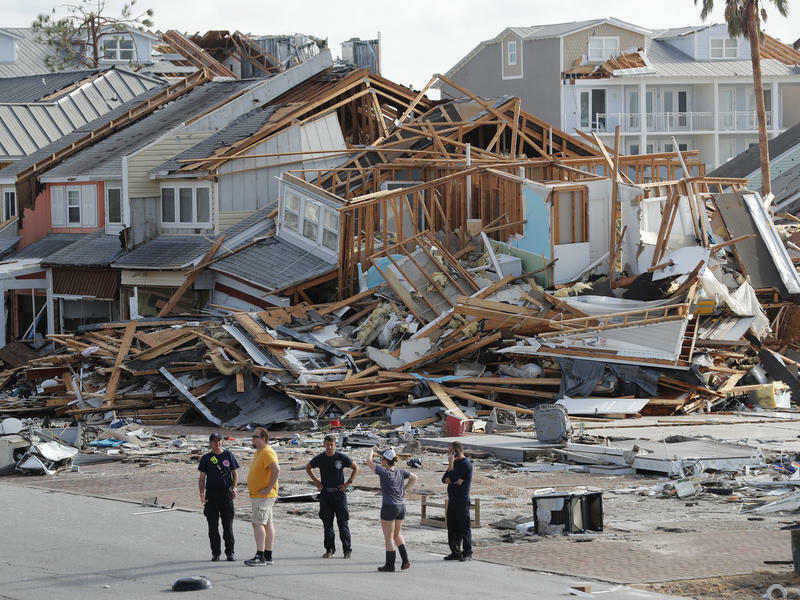 Little communication is available from Bay County following Hurricane Michael. But as Regan McCarthy reports the message officials are pushing is that those who evacuated should stay put. 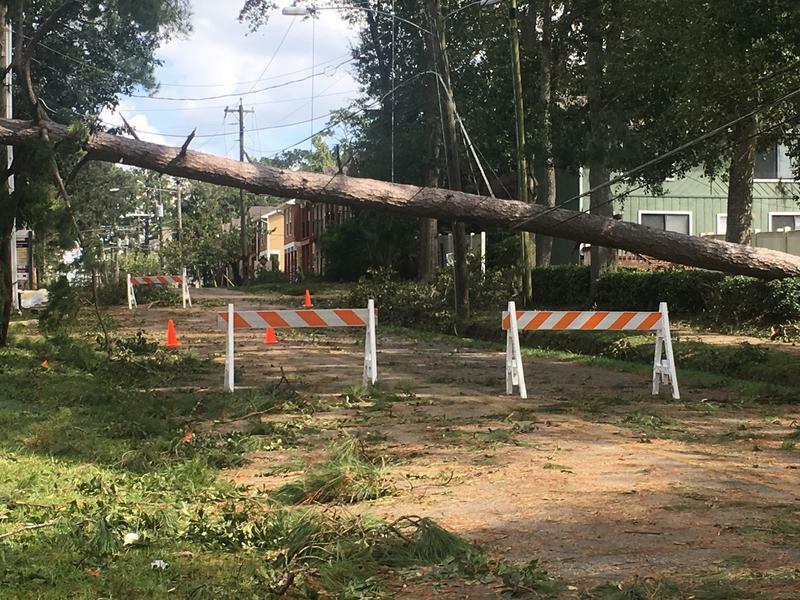 As electric utility crews work to get area residents back online, Rob McGarrah, general manager of Tallahassee’s electric utility is asking for patience and a little help. 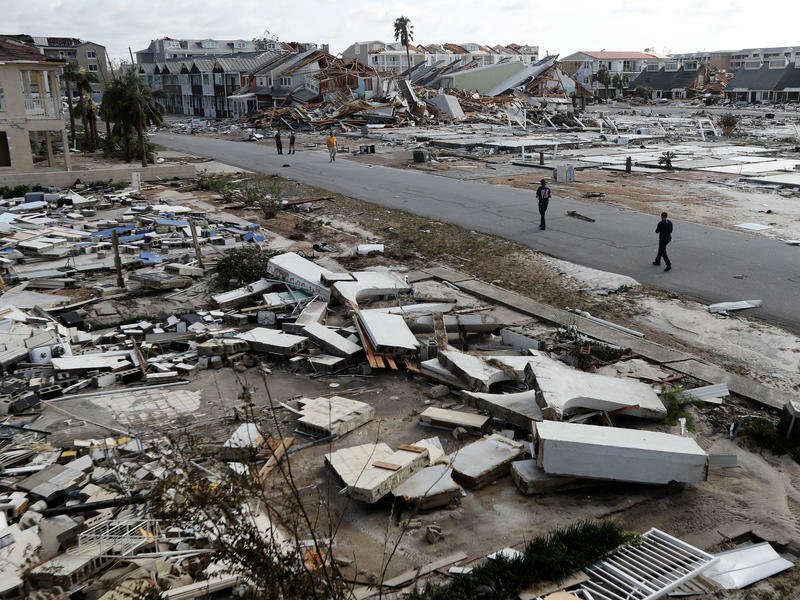 Hurricane Michael has left more than 900,000 people without power in Florida, Georgia, South Carolina and Alabama — about half of them in Florida, where the state’s Panhandle was hit the hardest. 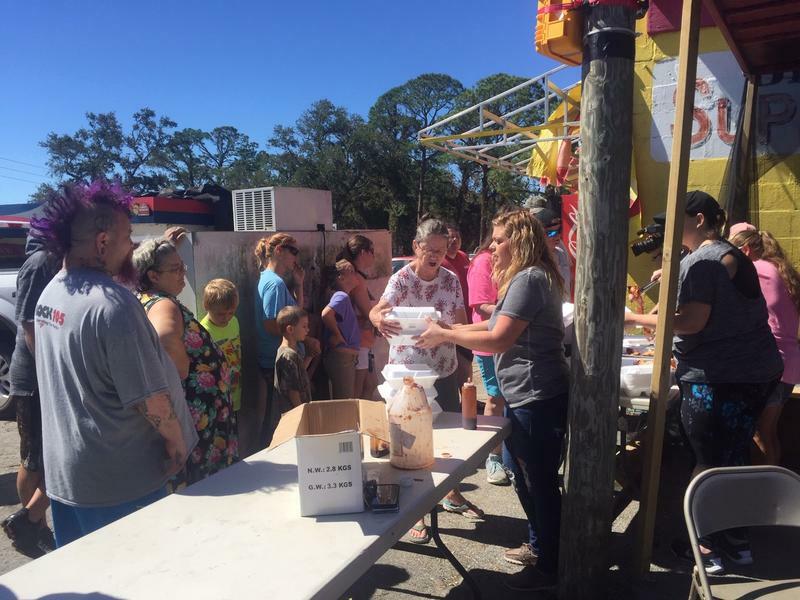 Among those who sheltered in place was Roy Ogles of Eastpoint, Fla., which sits on Apalachicola Bay. Ogles talks to Here & Now‘s Robin Young about weathering the storm, and about the future of the community. 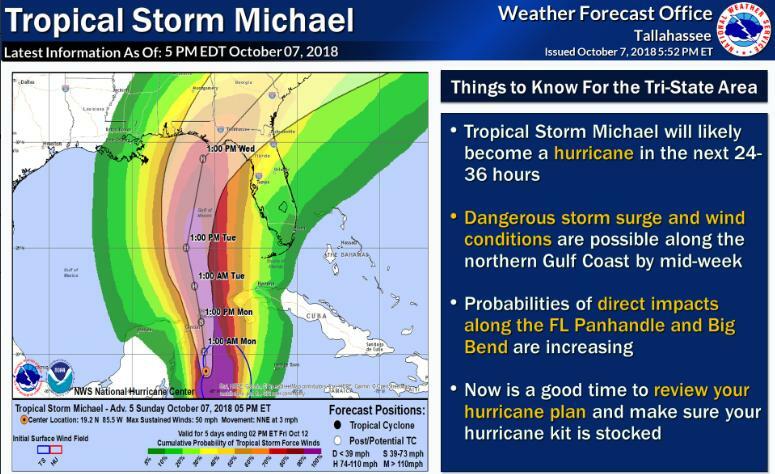 Governor Rick Scott has issued a state of emergency for 26 counties in the Big Bend and Florida Panhandle ahead of Tropical Storm Michael. 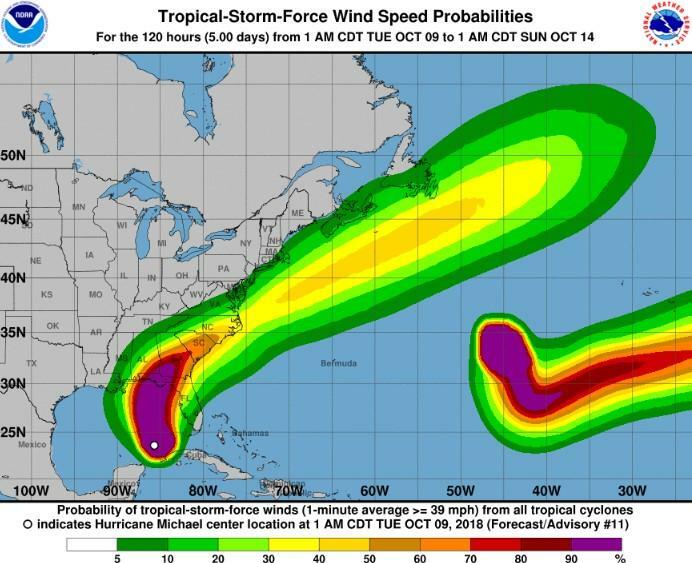 The storm is expected to become a hurricane by the time it makes landfall Wednesday and could become a Category 2 storm, with winds exceeding 100 mph. County locations will be staffed, and all residents will need to bring their own shovel. Sand, bags and ties will be available for public use. Residents are asked to take no more than 20 bags (25 at City sites) so as to allow others to prepare. 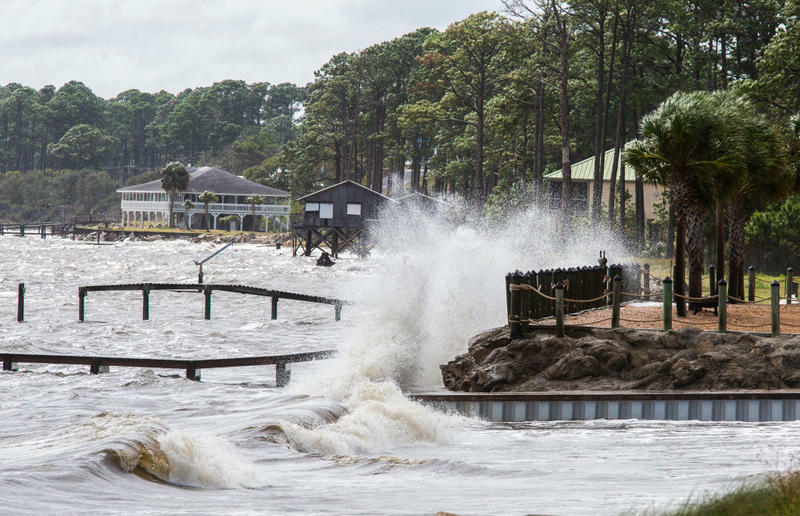 Staff will monitor the sites to replenish as needed. 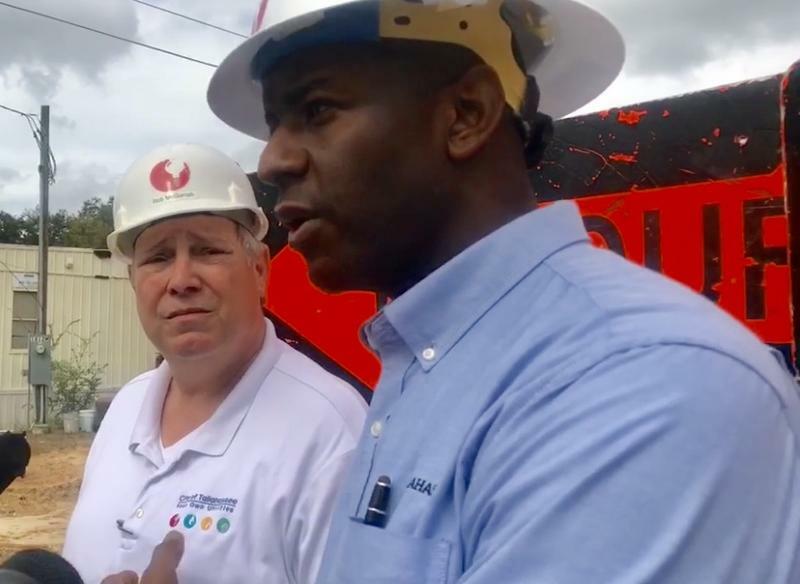 Original Story: Floridians from the Emerald Coast to the Nature Coast are urged to review their hurricane plan and be prepared to act on it within a couple of days. 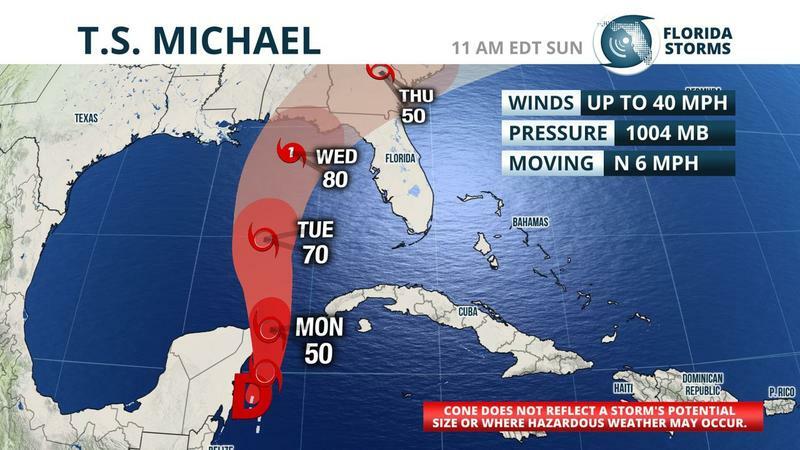 Tropical Storm Michael formed over the western Caribbean Sunday morning, and the National Hurricane Center says it could become a hurricane in the Gulf of Mexico by Wednesday.